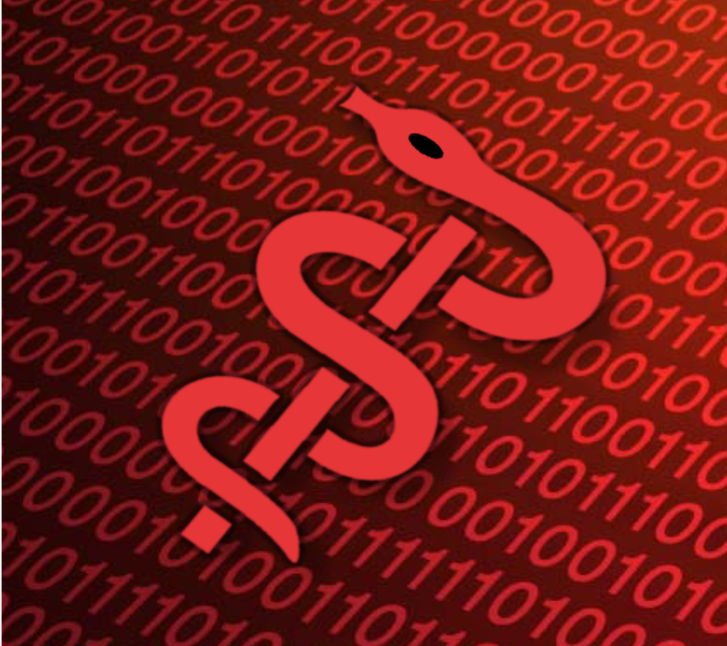 We have collected and received permission to publish some of the materials from the December 2015 CyberMedRx Summit on Medical CyberSafety. Graphic of the Medical Device Ecosystem. This entry was posted in Event Materials.